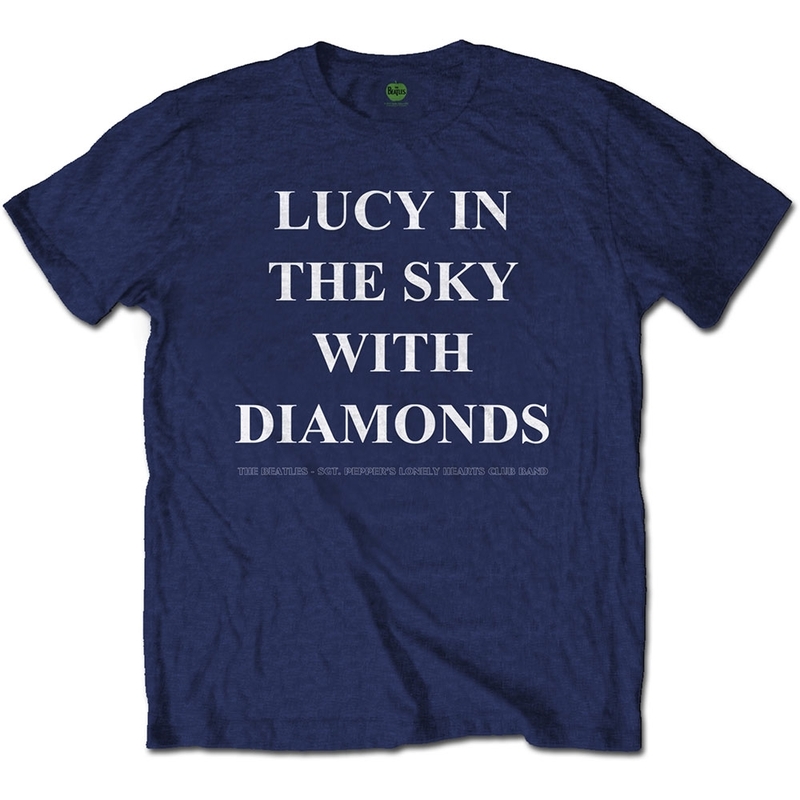 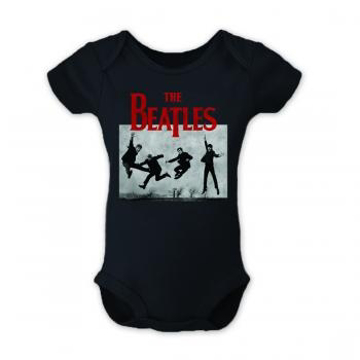 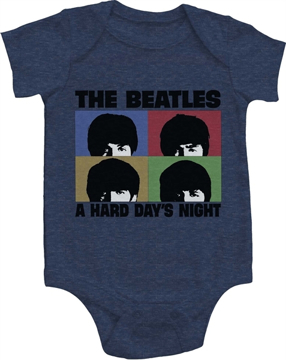 Beatles Adult T-Shirt: Beatles Song Lyric Edition "Lucy in the Sky with Diamonds"
Features the song title 'Lucy In The Sky With Diamonds' from The Beatle's 8th studio album 'Sgt Pepper'. 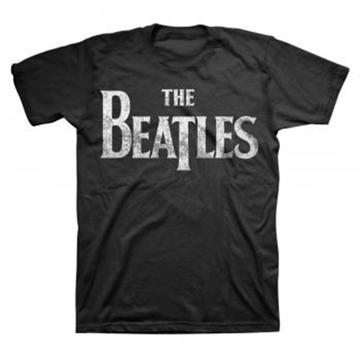 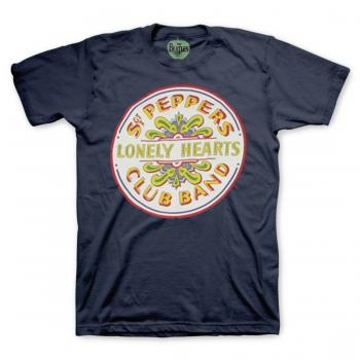 Beatles Adult T-Shirt: Beatles Song Lyric Edition "Penny Lane"
Penny Lane was released in Feb 1967 as one side of a double A sided single along with Strawberry Fields Forever. 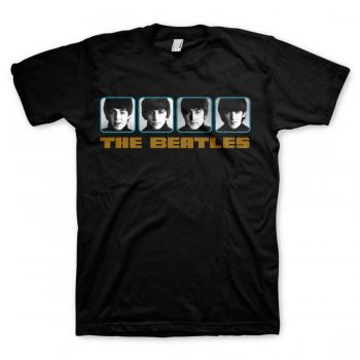 It made its LP debut on the US version of the Magical Mystery Tour album. Beatles Adult T-Shirt: Beatles Song Lyric Edition " 'Everybody's Got Something to Hide Except Me And My Monkey"